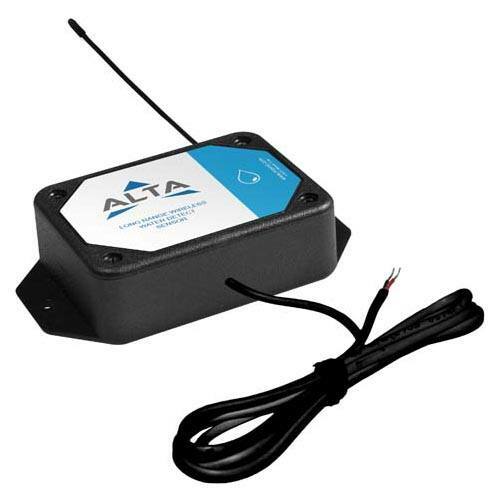 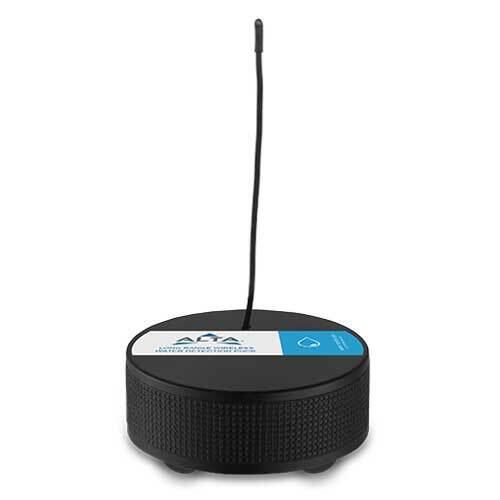 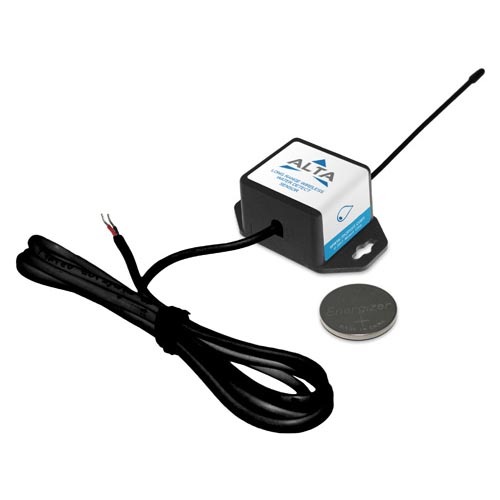 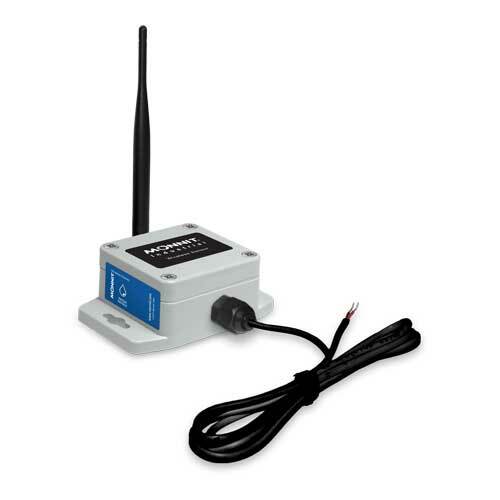 ALTA industrial wireless water sensors alert you via SMS text and/or email when there is water detected, preventing potential property damage that results from flooding or leaks. 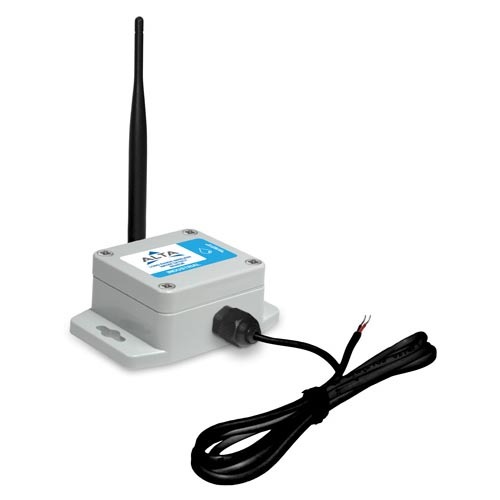 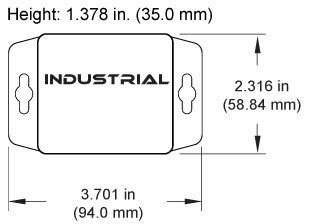 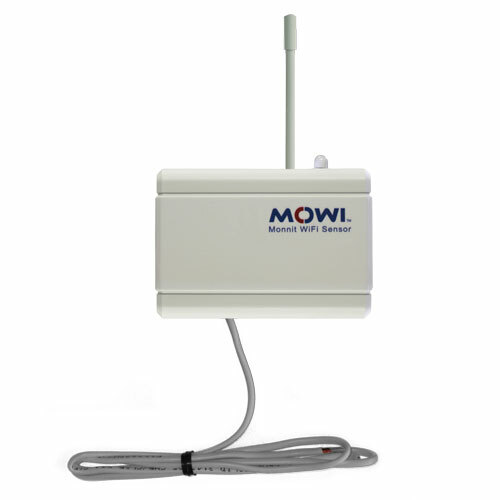 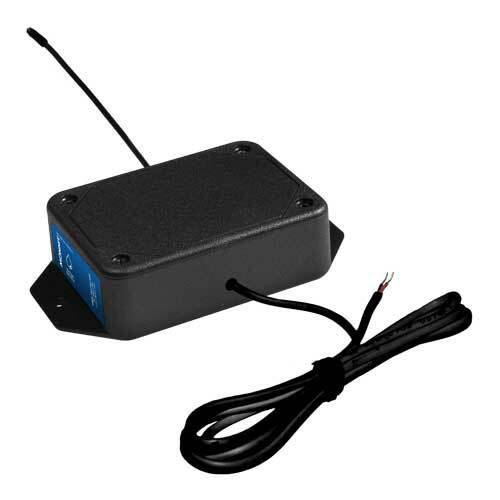 Place this sensor anywhere flooding or faulty plumbing could cause a problem. 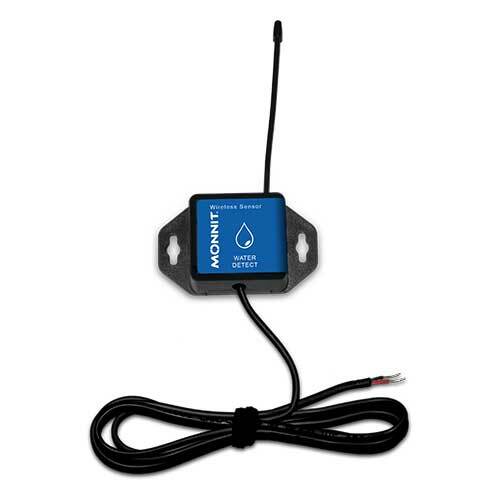 This sensor can also be used to detect a lack of water, allowing you to know when a container is nearing empty.